See our selection of loose peridot stones of fine quality at great prices! 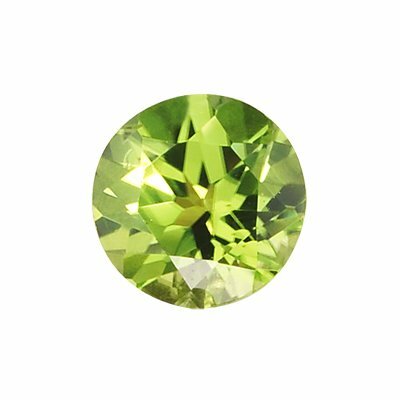 A loose peridot gemstone is perfect for designing your own ring or pendant. You can also use one as an ornament to decorate your home. Loose peridot stones for sale can come in different shapes and does not necessary need to be cut. The gemstone can also come in its rough form, giving it a unique shape and color.